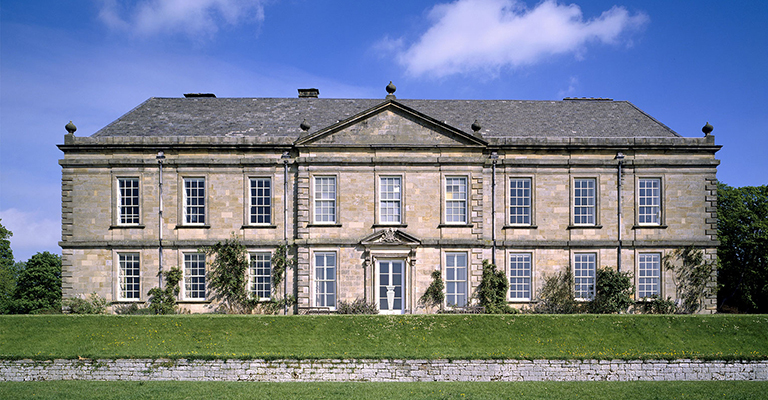 Visit the magnificent estate where politics and play came together in the heart of Northumberland. Discover Wallington, home to generations of the unconventional Trevelyan family. Visit the impressive house and see its Central Hall and treasured antique collections. The house is surrounded by an informal landscape of lawns, lakes, woodland and parkland just waiting to be explored. There’s even a beautiful walled garden hidden in the woods.